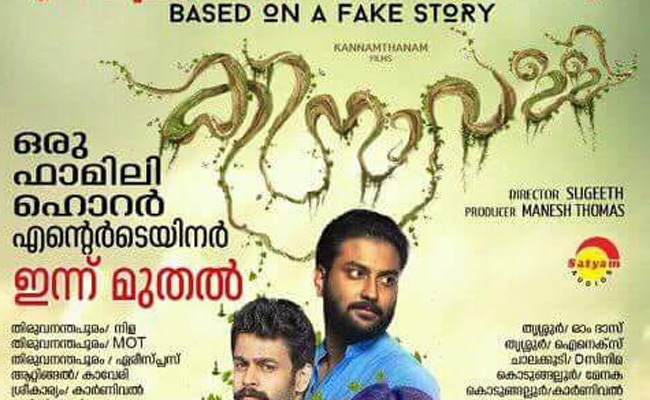 Kinavalli Malayalam Movie Release Theaters: Surabhi Santhosh starring Kinavalli is all set to release all over Kerala today. The film will be released at no of screens in Kerala including multiplexes. 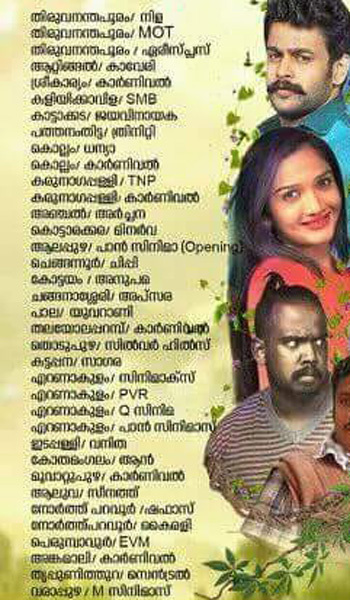 The complete list of release theaters for ‘Kinavalli’ movie in Kerala is given below.